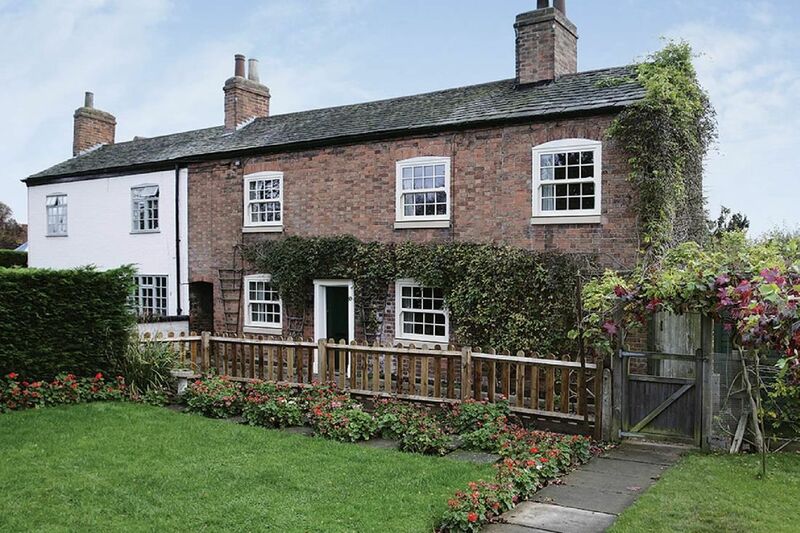 Sash windows are a beautiful design feature that gives a property real period charm. However, despite their good looks, sash windows can often be draughty, leaky and don’t offer the levels of security that modern homes need. 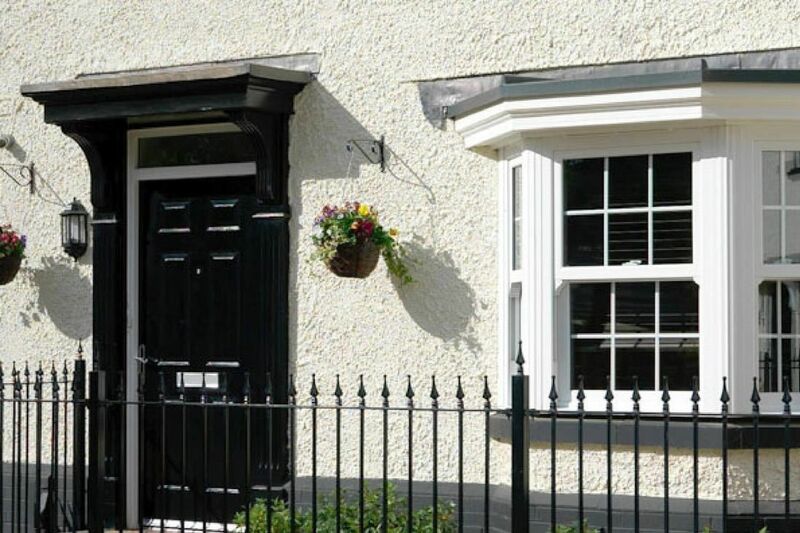 Tru-Plas sash windows are different. ‘Vertical sliders’ as they are called today are manufactured from UPVC and feature two moveable casements like traditional sashes do. The difference is they are double glazed, thermally efficient and secure. Vertical sliding sash windows (or VS windows for short) are a modern version of the ubiquitous sash window, invented in the mid 17th century and used widely in everything from grand European palaces to the humble back-to-back terrace. 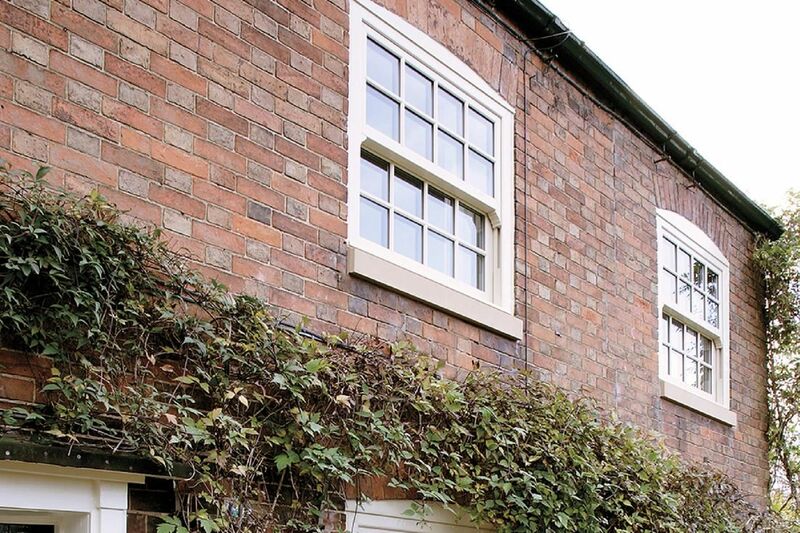 Today, most wooden sash windows are well past their sell by date and our UPVC vertical slider windows are the perfect way to swap draughts, leaks and rattles for smart, precision engineered UPVC. 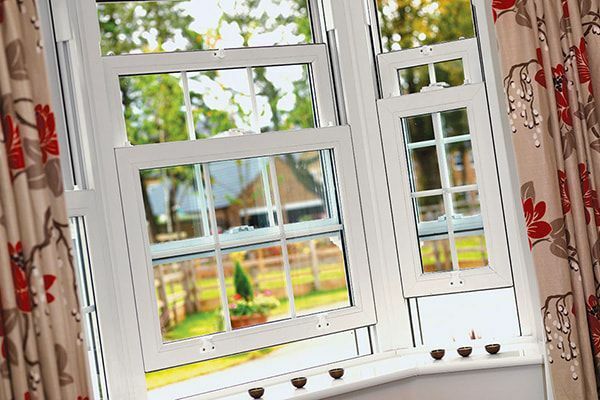 Just like the sashes, they’re designed to replace, sash windows feature two moveable casements that can be slid up and down independently to control room temperature with surprising precision. 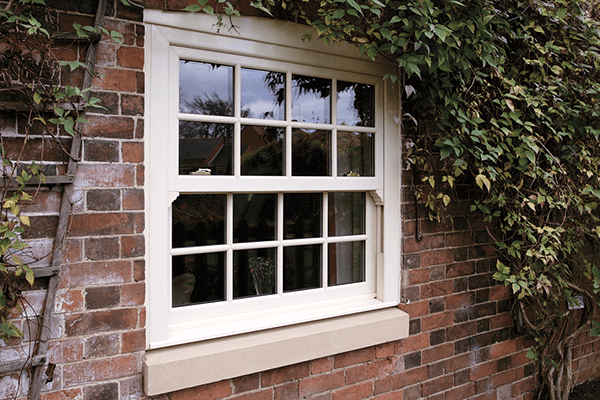 Unlike most original wooden sash windows, however, they can be unlatched from their rails and tilted inwards to make cleaning easier and safer. Vertical sliding sash windows are perfectly suited to Georgian and Victorian style homes, with extra flourishes like Georgian bars and decorative horns adding to the sense of period authenticity. Bear in mind, though, if you live in a conservation area you may find there are limitations on which materials your windows can be made from, so always ask your local planning office for advice before going ahead with any alterations. Vertical sliding sash windows are perfectly suited to Georgian and Victorian style homes, with extra flourishes like Georgian bars and decorative horns adding to the sense of period authenticity. Whether you want a natural wooden look or want to make a bold statement, we offer colour options and finishes to suit your taste. 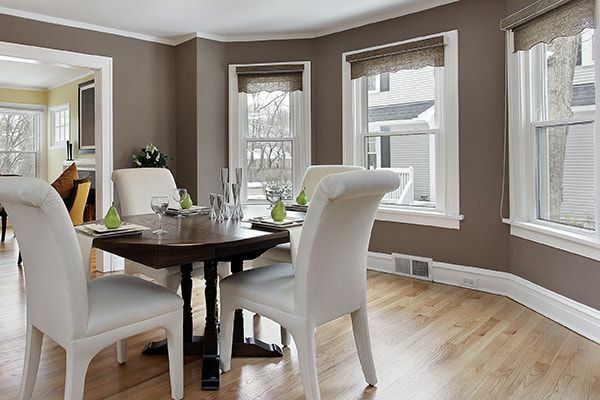 Samples of colours and window finishes are offered at point of consultation by our window specialist. Contact us today to arrange a free home visit.